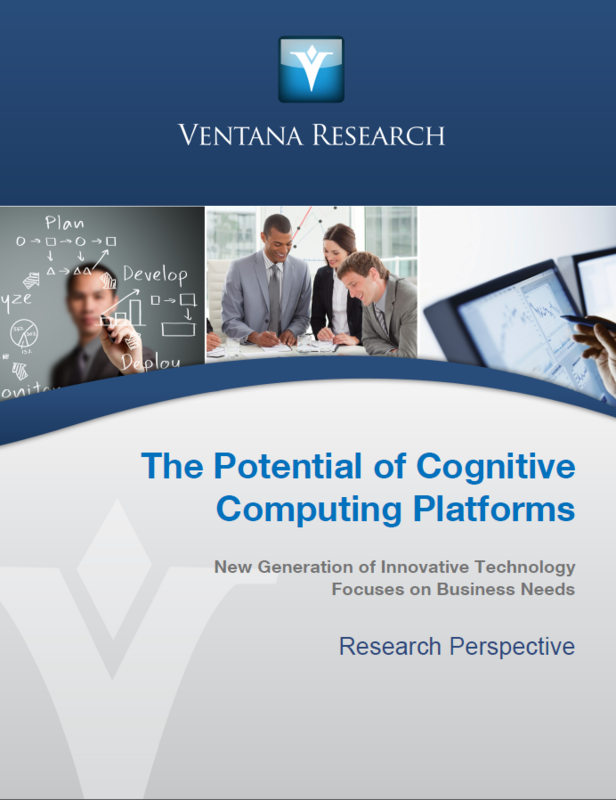 "A new approach to information technology called cognitive computing promises to alter the business landscape by empowering businesses to make their business processes more effective. Relying on natural-language processing and machine-based continuous learning, cognitive systems use a broad array of information inputs including knowledge generated from past experiences and stored in information systems to compute and deliver responses to the situational needs of people making requests in natural language. Over time the system’s learning capability enables it to refine relevant knowledge to make it increasingly appropriate for the task at hand. The result is focused knowledge -based guidance for making decisions."